September is Animal Pain Awareness Month, established by IVAPM (International Veterinary Academy of Pain Management). You might be wondering why t he pain recognition in animals needs to have its own month? The answer is simple – animals are extremely good at hiding signs of pain. Some animals are very stoic and suffer in silence, especially cats. Other animals may show signs of pain, but they can wax and wane which makes it confusing to know if they are in pain – an example is an on/off lameness. How to do you know if your pet is in pain? The signs of pain in pets can be variable and sometimes even absent. Generally, we recommend that you watch for subtle such as changes in your pet’s behavior, activity level, and/or appetite. Additionally, showing less interest in interactions that they usually enjoy, over-grooming (licking excessively in a particular area) or lack of grooming, difficulty walking or rising from a down, acting fearful, or limping should raise concerns for possible pain. 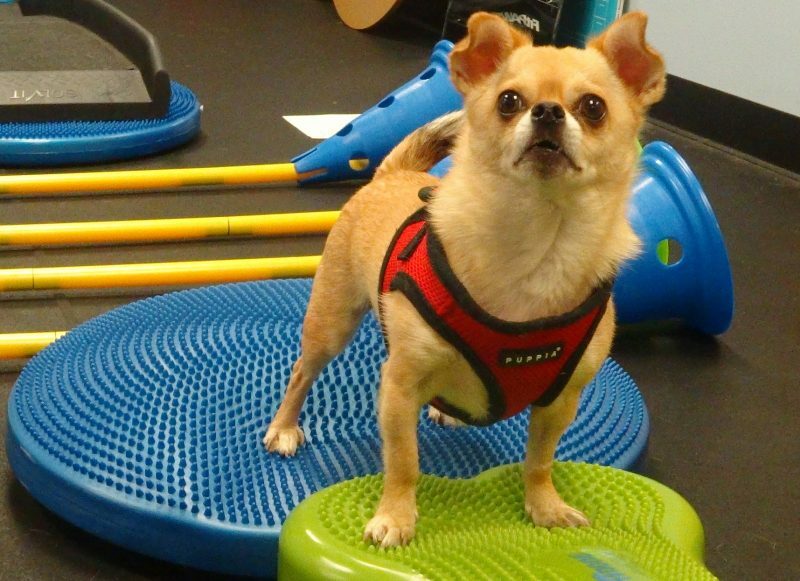 Please check out the link to the Pawsitive Steps Rehab Pain management webpage for more information. IVAPM has also developed good tools to assess if your pet may be experiencing pain (Dog Pain chart, Cat Pain chart). Finally, if you think that something your pet is experiencing might hurt you, it probably hurts them too. Examples of this would include falling down stairs, etc.